Updating Windows takes forever, and it seems like Windows 10 gets one every other day. But now Microsoft is going to make the update process much less painful with the new ‘Unified Update Platform‘ (UUP), starting by making downloads a lot smaller. Basically, Windows will now only download the portion the updates you need since your most recent build using something called differential downloads. 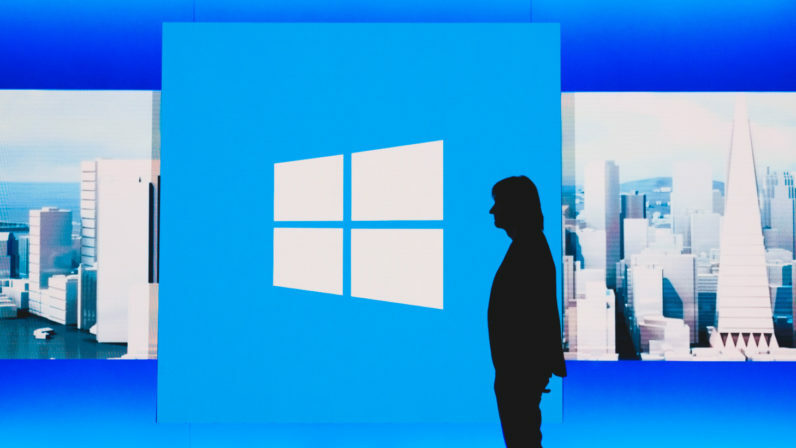 By cutting out much of the bloat, Microsoft says you can expect download sizes to decrease by approximately 35 percent with the update. Meanwhile, Microsoft says its also reducing the amount of data set to client devices (particularly important for Mobile). Also speaking of mobile, Windows 10 phones and tablets will no longer have to update multiple times just to get the latest features if you’re a couple of builds behind. Keep in mind nothing is changing about the update process on the user end; they will look the same as they always have, except faster. The feature is being tested out with Insiders first, and is currently set to reach general availability with the upcoming Windows 10 Creators Update.